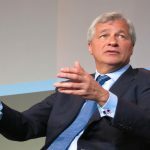 In an interview with Bloomberg Television on Wednesday, JP Morgan’s Chief Executive Officer Jamie Dimon said the banking group intended to expand its operations in several African countries. 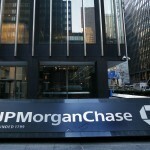 JP Morgan Chase shares closed higher for the ninth time in the past twelve trading sessions on Wednesday. It has also been the sharpest daily surge since January 12th. 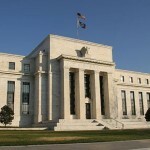 The stock went up 1.28% ($1.46) to $115.67, after touching an intraday high at $115.96 and also a fresh all-time high. 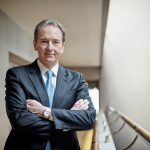 In the week ended on January 21st the shares of the banking group added 0.30% to their market value compared to a week ago, which marked a third consecutive period of gains. The stock has extended its advance to 8.16% so far during the current month, following a 2.32% surge in December. The latter has been a fourth consecutive month of gains. For the entire past year, the shares of the NYSE-listed financial holding company rose 23.93% following another 30.68% surge in 2016. 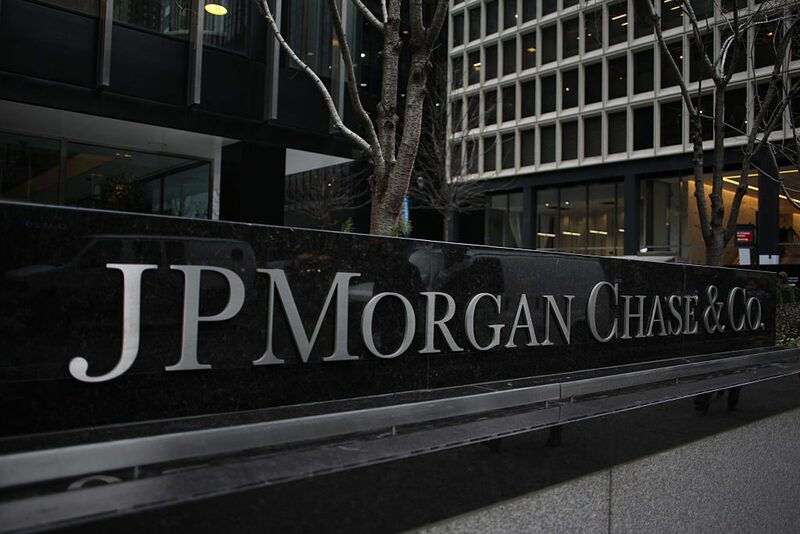 The CEO specified that JP Morgan would focus on Kenya and Ghana, where local regulatory authorities had previously obstructed the group’s plans for expansion. The news came a day after the bank announced it would invest $20 billion to boost hiring, raise wages and establish new branches, since it avails itself of the US tax reform and of a more conducive regulatory environment. 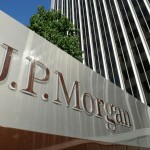 According to CNN Money, the 27 analysts, offering 12-month forecasts regarding JP Morgan Chase & Co’s stock price, have a median target of $115.00, with a high estimate of $135.00 and a low estimate of $65.00. The median estimate is a 0.58% decrease compared to the closing price of $115.67 on January 24th. 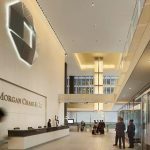 The same media also reported that 13 out of 30 surveyed investment analysts had rated JP Morgan Chase & Co’s stock as “Hold”, while 11 – as “Buy”. On the other hand, 2 analysts had recommended selling the stock.